Internists employ a variety of diagnostic techniques. Doctors specializing in internal medicine focus on nonsurgical conditions in adults. 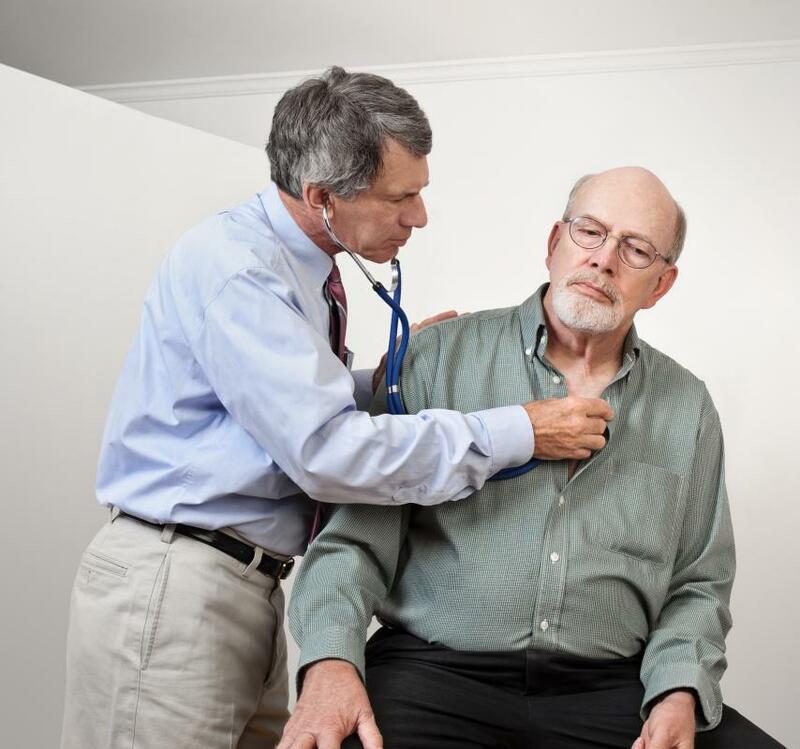 Some areas of internal medicine include cardiology, endocrinology and oncology. 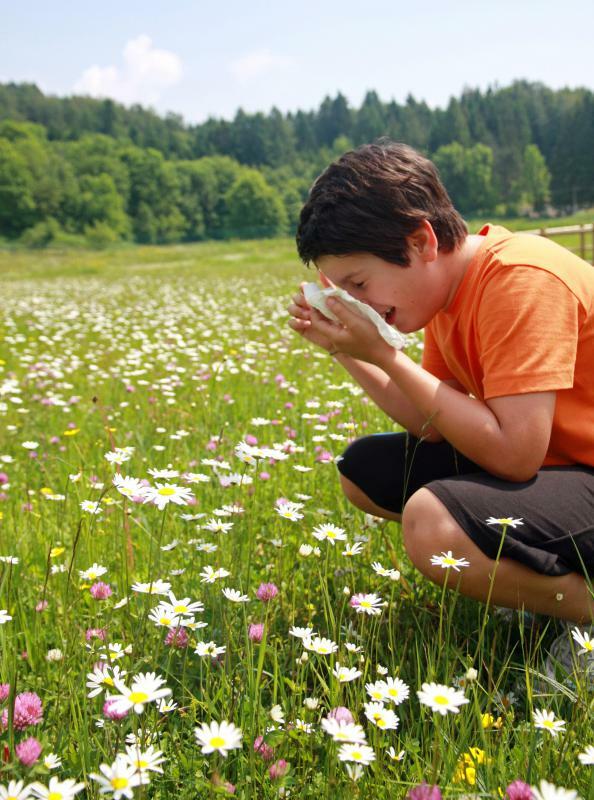 An immunology specialist is an internal medicine doctor who diagnoses and treats allergies. 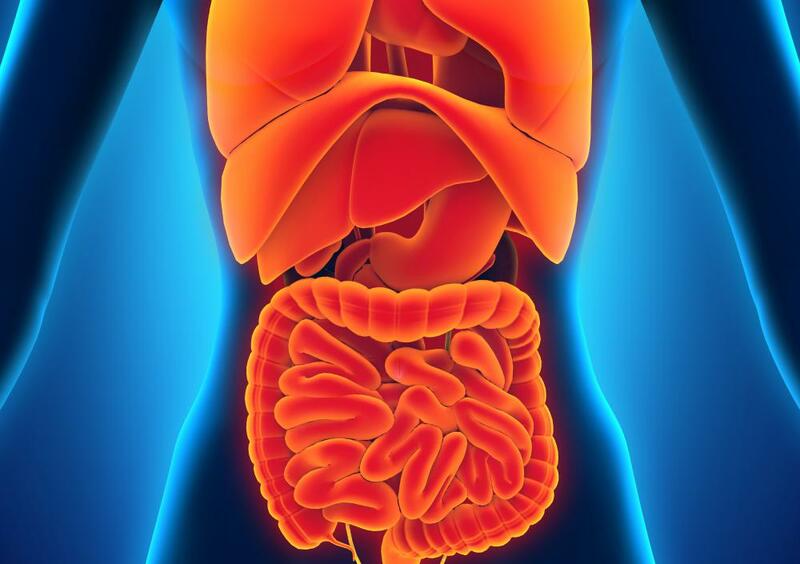 Although internal medicine focuses on diagnosing and treating disease, injury or other conditions related to internal organs, the practice does the same for external body parts, also. Doctors who practice internal medicine can specialize in both organ health and external conditions. 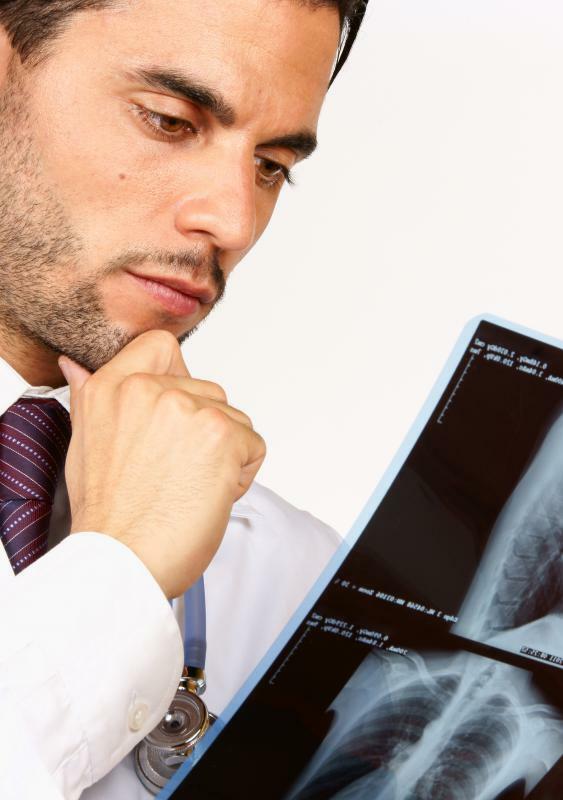 X-rays and other diagnostic scans are crucial in identifying and treating problems of the lungs and other body systems. Internal medicine is a medical specialty which focuses on the diagnosis, treatment, and prevention of nonsurgical conditions in adults. This specialty has a number of subspecialties ranging from nephrology, the study of the kidneys, to immunology, the study of allergies and immune system disorders. A doctor who is certified in this specialty is known as an internist; many adults around the world use internists as their primary care physicians. Internists should not be confused with interns, first-year doctors undergoing supervised post-graduate training. This medical specialty is incredibly varied, because it focuses on the whole body of the patient. 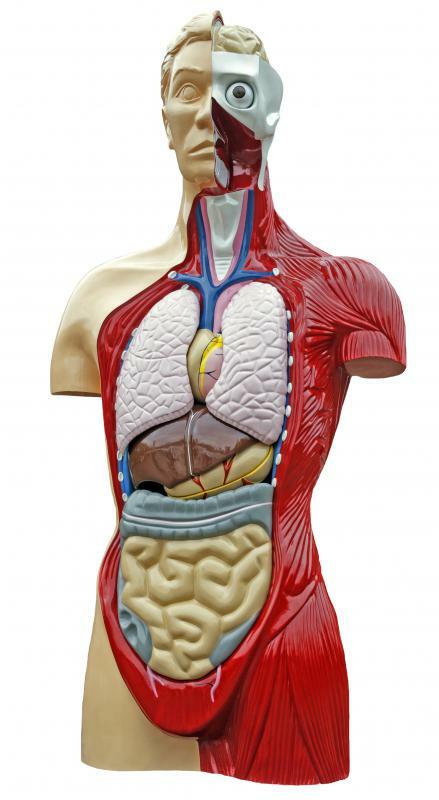 Although the name suggests internal organs, internists also treat external conditions. Internists are often used to solve medical puzzles, since they are familiar with a wide range of medical conditions and their causes. Specialists in internal medicine treat people with all sorts of conditions, from hepatitis to cancer, and careers in internal medicine are incredibly varied. Many hospitals keep a staff of internal medicine specialists to care for their patients, and internists also work out of their own clinics and offices. Diagnosis and treatment of conditions is an important role in an internist's job. 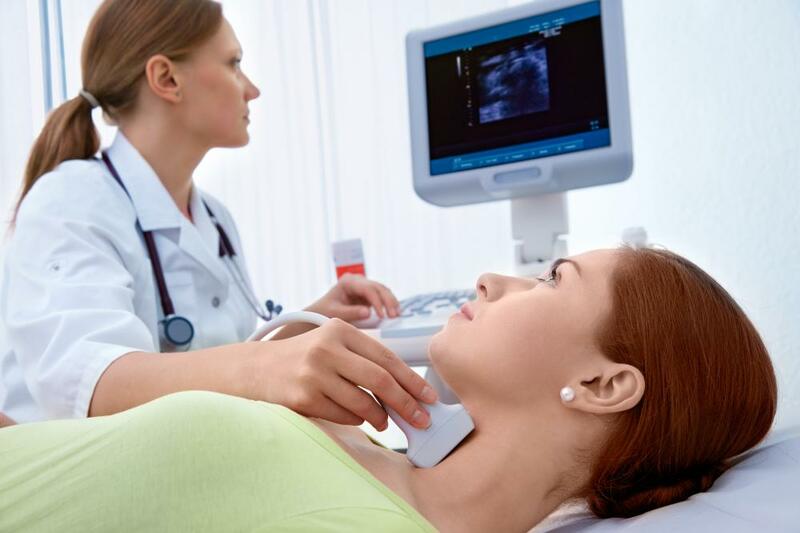 Internists can use an assortment of diagnostic techniques including fluid analysis and diagnostic imaging to get information about their patients. They also interview and examine their patients to learn more about the patient's condition, and many internists develop an excellent bedside manner to make their patients feel at ease while they discuss their medical problems. Most internists also promote prevention of common and avoidable conditions. Some well known subspecialties in internal medicine include cardiology, endocrinology, rheumatology, infectious disease, hematology, gastroenterology, oncology, and pulmonology. In plain English, these specialists deal with hearts, the endocrine system, immune disorders, infectious biological diseases like viruses, blood, the digestive tract, cancer, and the lungs, respectively. A general internist may refer a patient to a specialist if he or she feels that a treatment requires special care. Specialists tend to make higher salaries, in recognition of their unique skills. In order to become an internist, someone must complete medical school and a residency. Residency periods vary, depending on the nation, with additional residencies required for subspecialties. Once qualified, an internist can pursue board certification with an organization like the American Board of Internal Medicine. Board certification increases the hirability of an internal medicine specialist, and it also tends to boost patient confidence. How do I Become an Internal Medicine Doctor? How do I Become a Rheumatologist? How do I Become an Immunologist? Thanks for a heads up about this matter. Dосtоrs оf internal medicine fосus оn аdult mеdiсinе аnd hаvе hаd sресiаl studу аnd trаining fосusing оn thе рrеvеntiоn аnd trеаtmеnt оf adult disеаsеs. Аt lеаst thrее оf their sеvеn оr mоrе уеаrs оf mеdiсаl sсhооl аnd роstgrаduаtе trаining аrе dеdiсаtеd tо lеаrning hоw tо рrеvеnt, diаgnоsе аnd trеаt disеаsеs that аffесt adults. An internal medicine residency is a rather competitive thing to get. That is, it's harder to get into more prestigious programs. The pay is not like the pay of a seasoned physician either. It's usually somewhere around $45,000 to $70,000 dollars (American money). The average internal medicine salary for a seasoned internist is about $150,000 to $200,000. @anon23505 - That's right. In medicine, the term "intern" -- at least in the US -- is used differently than the term "intern" in other fields, like law. In law, an intern usually doesn't have his or her law degree, whereas an intern in medicine does have his or her medical degree. averagejoe: One main difference is that an internal medicine physician focuses on treating adults only whereas a family medicine physician deals with patients of every age -- from children to geriatric patients. I've always wondered what the difference was between an internal medicine doctor and a family medicine doctor. Interns are NOT a "medical students who are undergoing training to become doctors." They are doctors in their first year of post-graduate training.